Yogis! There are still some spots left – join us! 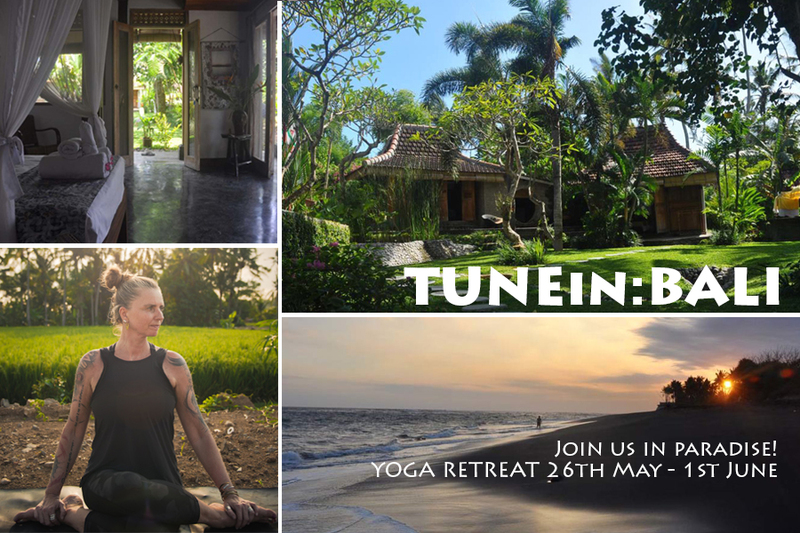 All levels welcome, let’s have a most beautiful week in a stunning surrounding – bring a friend and get 10% DISCOUNT! Previous postIs there a perfect mat?